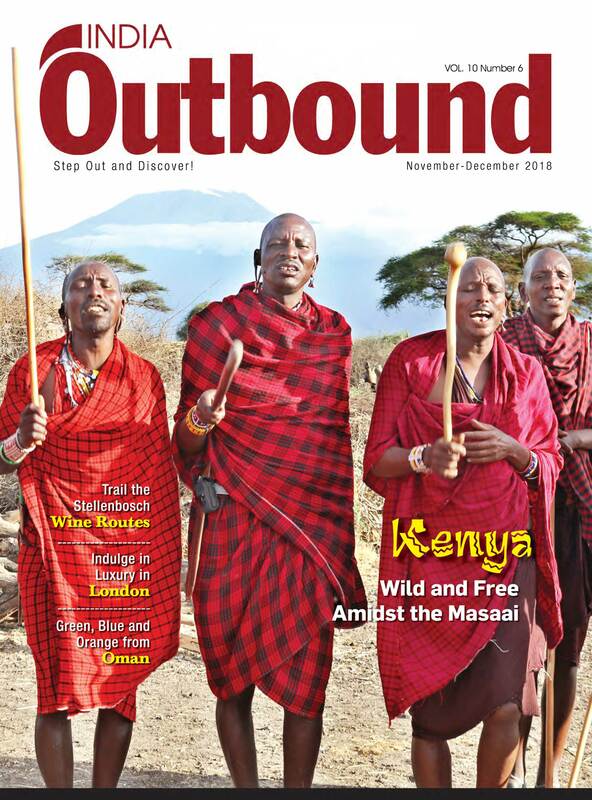 From the intriguing tribal villages of Kenya to the bustling streets of opulent Abu Dhabi and the enigmatic monasteries of China, this issue of India Outbound takes you across the globe. Exotic cuisine, fragrant wines, diverse fauna and a unique culture is just scratching the surface of the untapped potential of Africa. 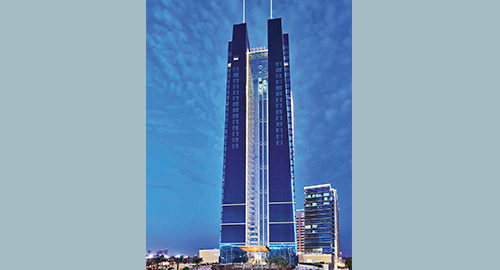 While over at the capital of Saudi Arabia, the swaths of burning desert have been replaced by palatial luxury. Discover why it is a fun time in the Philippines and what makes Jeju Island an enchanting getaway. And finally, greetings of the season and here’s hoping you discover so much more with us in the coming year! Would You Dive Deep into the Sea without Oxygen? Pick the one you find most irresistible,and go! Home to the fastest roller coaster in the world and floor to the world’s largest handloomed carpet, UAE’s capital is dotted with eye-popping sights and unforgettable experiences. Our pick of the best. Meet Mridula Dwivedi. Much loved travel blogger, doting mom. This is a woman, real and relatable, who tests her limits with every trip she takes. We’re inspired ! 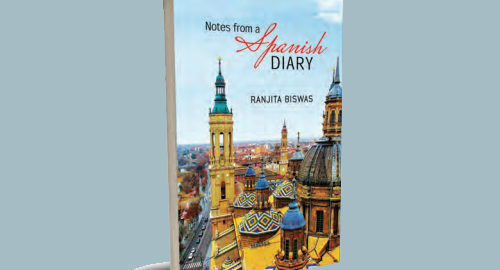 Notes from a Spanish Diary by Kolkata-based Ranjita Biswas, is a delightful read. Most travel writers who visit Spain either focus on Madrid or Barcelona. But Biswas explores the beautiful and less publicised Andalusian cities such as Seville, Ronda, Malaga, Granada, and Cordoba. Beneath the snowy exterior of Canada, there lies of warm regard of multiculturism and melting pot of different communities. Besides that, a fairy-tale like backdrop and carefully manicured city parks are bound to entice the visitors. 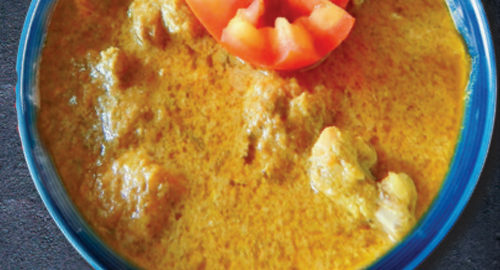 Kuku Paka, the African chicken curry is bound to chime with the taste buds of Indian food connoisseurs. The tropical delicacy enriched with coconut sauce and aromatic spices is testimony to the footprints of Indian diaspora. Pop culture of USA has been the object of fascination for Indian youngsters. 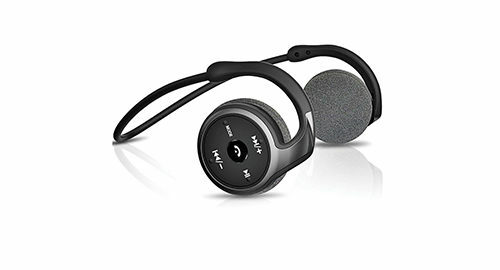 Brand USA will utilize that to tap a potential market in India. CEO Christopher Thompson reveals more. From Nairobi to Langkawi through Cape Town and Abu Dhabi, the travel trade community met in the most exotic places to promote new destinations and products to Indian travellers. Here’s a round-up of the latest tourism events. With cruises, casinos, and fun galore, this quiet gem in the far east is cooler and closer than ever before. Excerpts from a conversation over coffee with Daks F Gonzales, head of product and market development for India at the Department of Tourism, Philippines. Sink into a goose-down pillow in your Louis XVI-style suite. Sip afternoon tea under a glass dome while the piano plays. Glide along the streets in a convertible Mini. Savour a Michelin meal. Pick from our list of exclusive London exeriences, and just add champagne. On the South Korean island of Jeju, the local women dive up to 10 metres below sea level every day to gather food. Kung-Fu is considered to be a Chinese martial art, but did you know that it was inspired by the teachings of an Indian monk? On a bright sunny day, we trail the famous Stellenbosch Wine Routes of South Africa, watching people taste and purchase the wines of the land. Follow us on a journey into the wilderness in Kenya as we move from the cacophony of Nairobi to Amboseli, alive with sounds much more pleasing to the ear. Roars of distant lions seem to move in rhythm with buffalo grunts and elephant trumpets, while we feed the giraffes and encounter the proud and colourful Maasai tribe.